Of course, we probably will never have the opportunity of getting our hands on a real time machine, but this Doctor Who TARDIS Union Suit sort of makes us feel like we have a time machine of our own! The comfy union suit is officially licensed from the BBC show and is designed to look like the good Doctor’s famous TARDIS. It even has the white windows embroidered onto the front and “DOCTOR WHO” embroidered onto the sleeve. 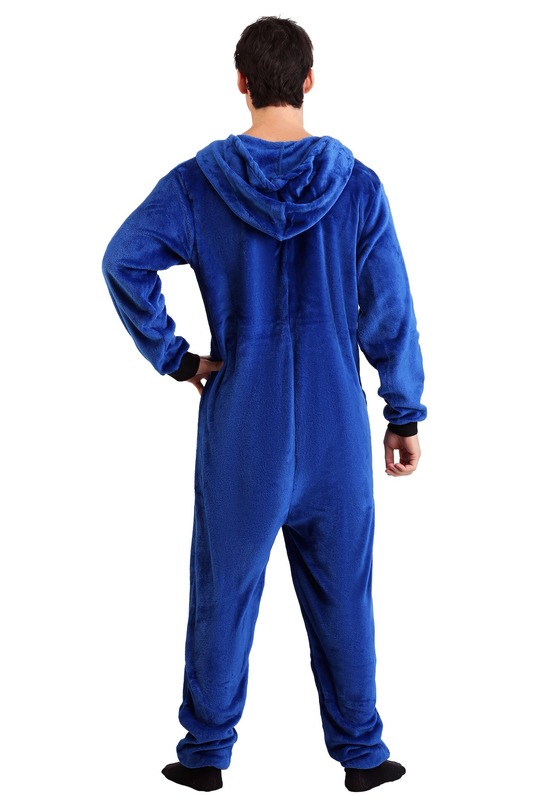 It’s made out of an ultra-soft fleece material that’s so comfy, you could use them as pajamas! It fits with a zipper in the front and it comes with an attached hood for additional comfort, making it the easiest and most comfortable way to turn into the time machine from Doctor Who. 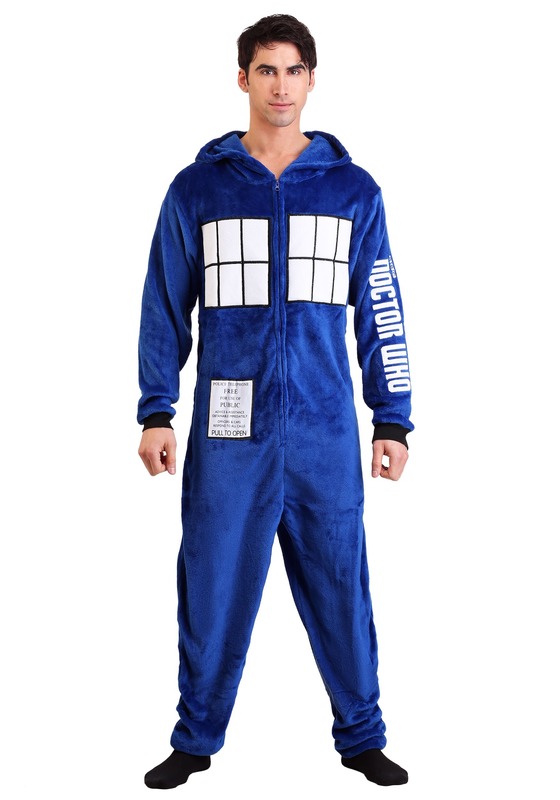 Whether you’re a stalwart fan of the BBC series, or you just want access to clothing that will make you look like a time machine, this Doctor Who Union Suit is the comfiest way to do it! 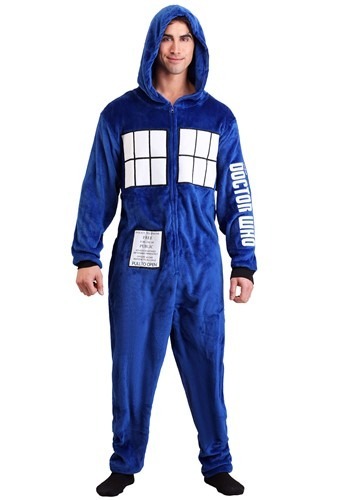 We recommend wearing it during your next Doctor Who marathon while you eat some snacks on the couch. And if you happen to have any Mr. T Cereal laying around, let us know.